A mudroom is a room used to store or clean shoes and coats before entering the home. It can be used to store a variety of essentials that you can grab before heading out, such as bags, umbrellas, keys, briefcases, etc. Do you have a mudroom and does it need a serious makeover? I hate to say this, but the mudroom is probably one of the most neglected parts of the home. Since this room is used to keep the rest of the house pristine, it can get really dirty and disorganized especially during the winter season. The good news is, we’ve got great small apartment ideas that are sure to add functionality and style to any mudroom. One of our favorite small apartment ideas to brighten the room include giving the walls a fresh coat of paint. If your mudroom has been looking tired and outdated lately, maybe it’s time to wake up the walls! Apart from giving the walls a fresh coat of paint, why not hang pictures or artworks as well as decorative items in the entryway to refresh this room? 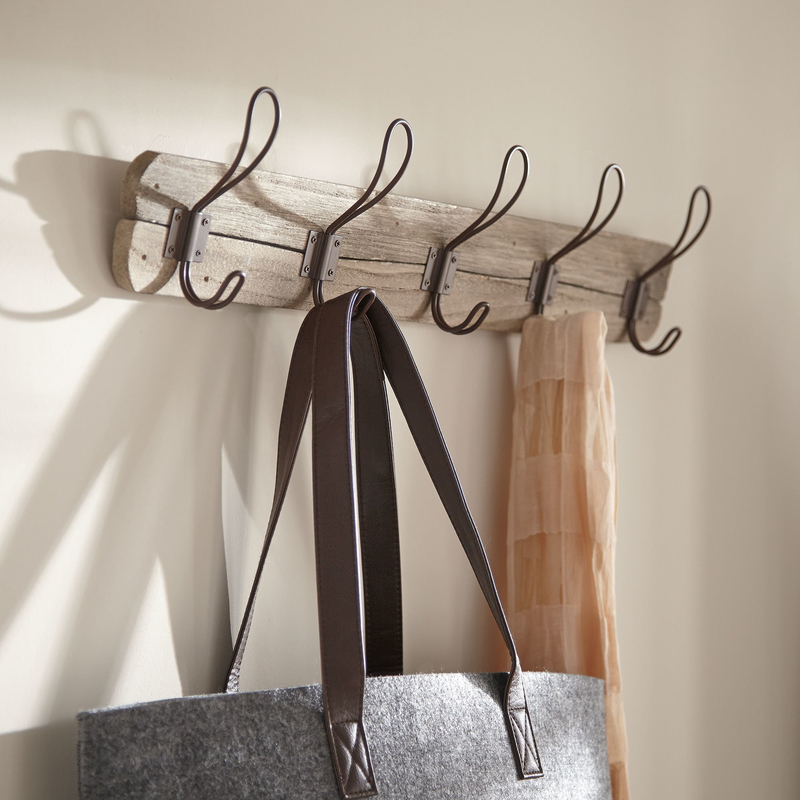 Installing a row of hooks on the blank wall adds functionality to the space. After all, a mudroom is not complete without hooks and racks to store essential items such as keys, backpacks, coats, umbrellas, hats, etc. 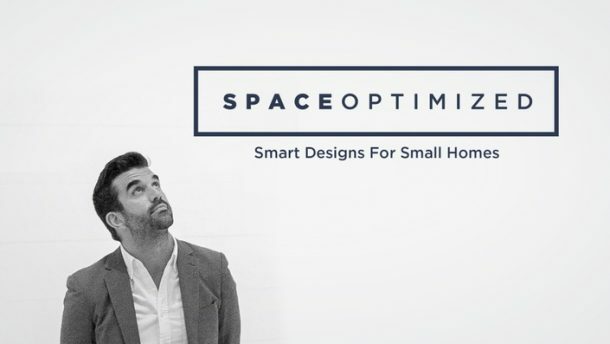 And if you’d like to free up more space for your essentials, install multiple rows to make the most out of that naked wall! What’s the first thing do you do as soon as you enter the mudroom? You take off your shoes! 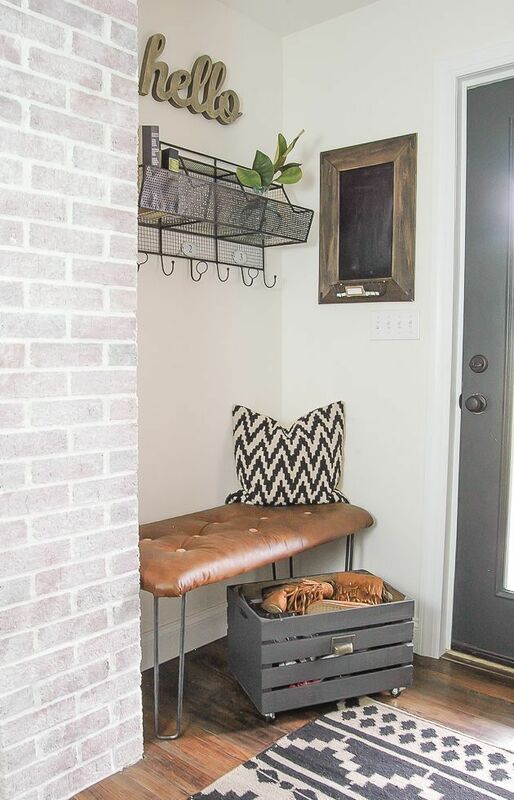 A seating area is an important component of the mudroom too. This way, you can wear or take off your shoes comfortably. The mudroom needs the right mix of furniture and storage to make the most out of the space. If you’d like to decorate the mudroom with customized pieces, opt for a bespoke mudroom locker with a built-in storage bench. Yes, it’s a fancy piece of furniture but it has space for all your essentials. That said, a mudroom locker is best for larger entryways. 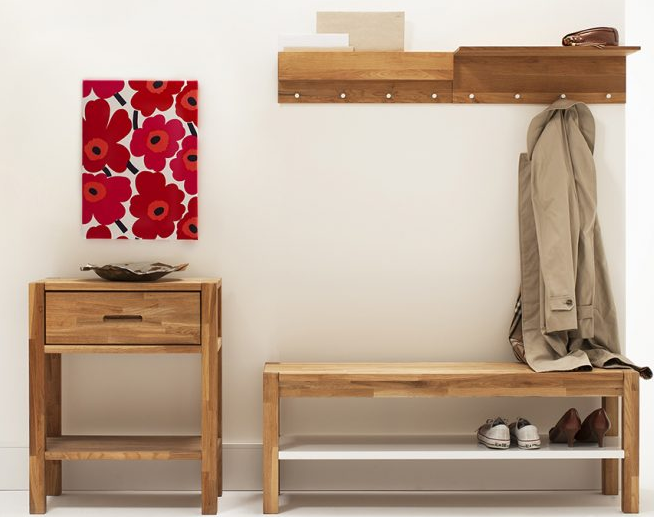 An alternative to a customized mudroom locker is a two-seater bench or a love seat. Just place it in a spot near the area where you store your shoes. 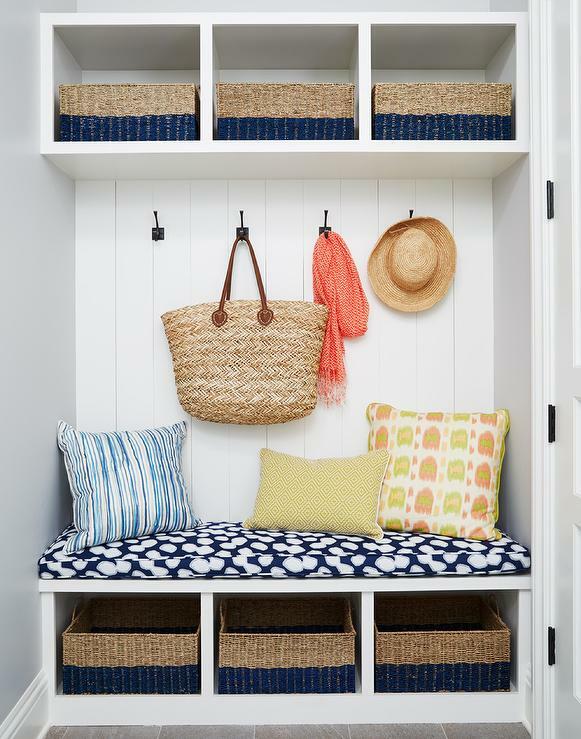 For homes with little room to spare, a chair or a stool is the next best thing to a mudroom bench. It’s small enough to fit the tightest of corners yet provides a comfortable place to sit and stash the shoes. 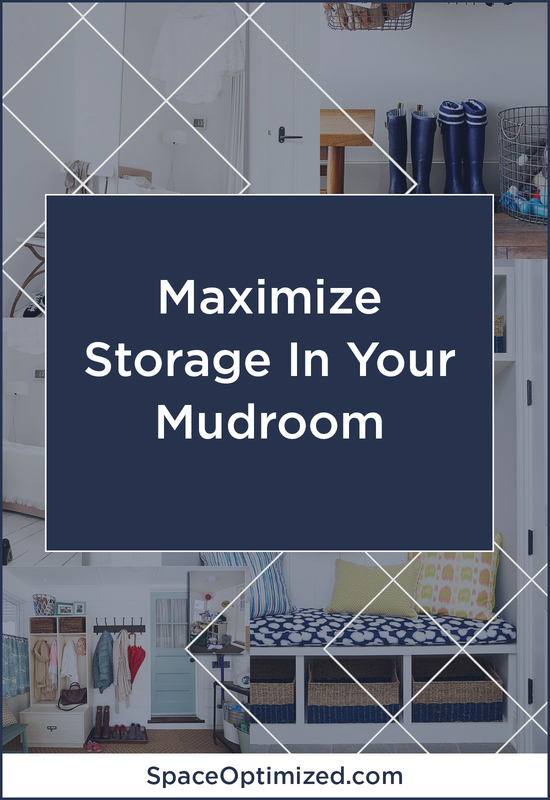 Of course, you need a larger storage space for your coats and seasonal items right in the mudroom. This way, your winter wear and outerwear as well as your boots and hats won’t take too much space in your bedroom closet or rot away in the basement. That’s what mudroom cubbies or lockers are for. 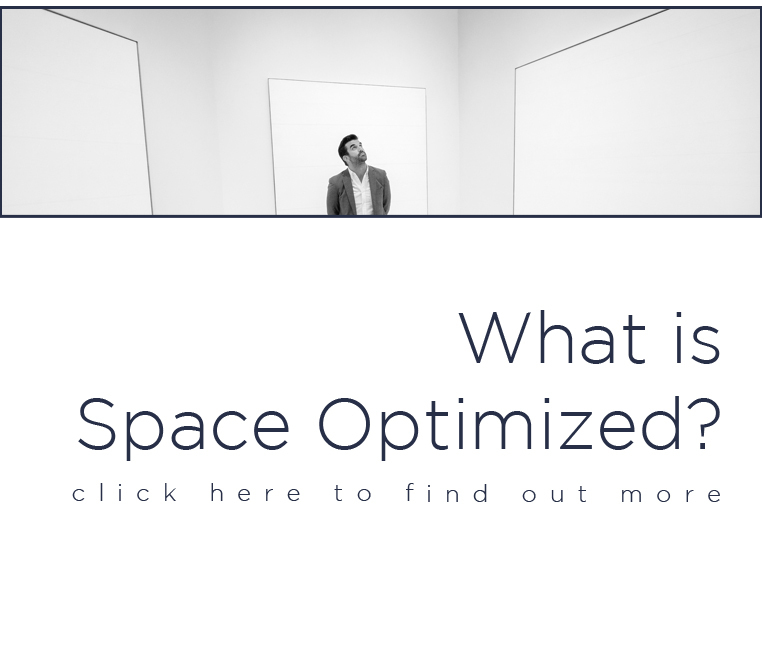 For families, it’s best to provide a designated storage space for each family member. The locker should have ample space for coats and seasonal items, low storage for shoes as well as hooks for bags or hats. If you live alone, you can use a standard cabinet (sized just right) as a mudroom locker. Your mudroom must have designated areas for storing small items, such as the mail, books, catalogs, magazines, accessories, etc. 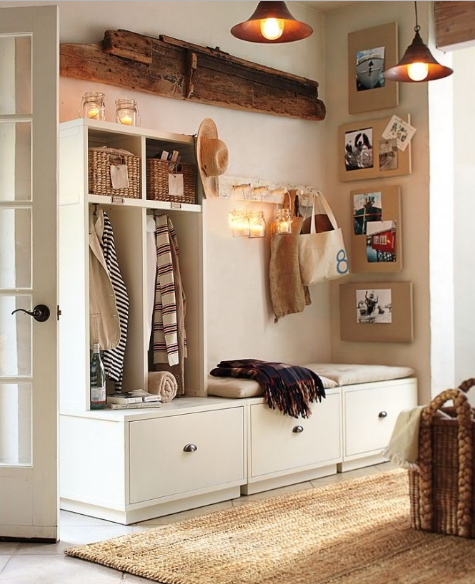 Free up more room for storage by adding bins, baskets, open nooks, and shelves in your entryway. All these will prevent clutter from building up in the mudroom area. Also, small yet important items are kept neat and organized, making your mudroom look spick and span. 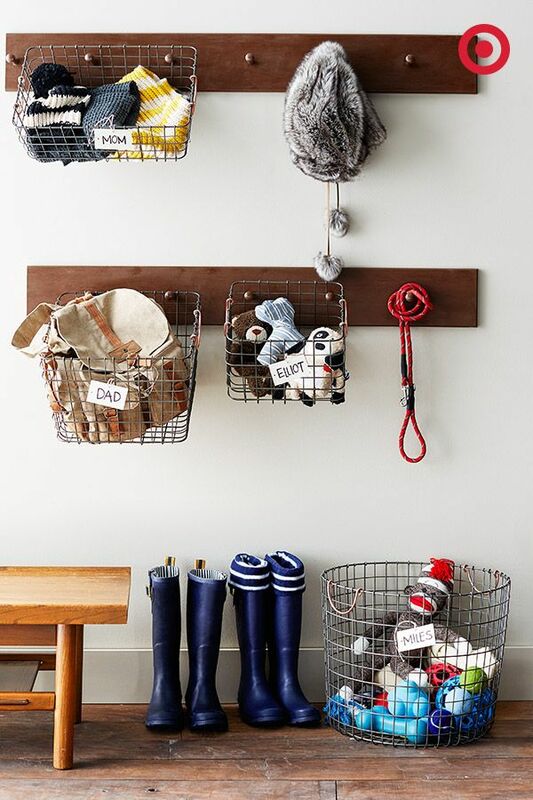 Bins and baskets, in particular, are versatile mudroom decors. You can use them to store a variety of objects as the season changes such as muddy boots in the winter or damp towels in the summer. All the items you need are accessible too. You can just grab the item and go, no rummaging necessary. No one likes muddy footprints on the floor and to minimize the mess, add an outdoor rug or a decorative carpet to your mudroom. The mudroom is the entry point of a home so make it look more inviting with well-chosen flooring accessories. Rugs and carpets add warmth and hominess to a space. Earth and neutral tones are quite versatile, they go well with any décor or color scheme. Bright colored rugs are perfect for adding a pop of color to monochromatic interiors. They also add an energetic vibe to the room! Whatever type of rug you use, make sure it’s easy to clean. Place the rug near the door so you can shake the dust and dirt off your shoes. Are you the type who tends to forget things when in a rush? Adding a memo board or a cork board to the mudroom make the perfect entryway décor. A memo board comes handy as a notice reminder. It can hold to-do lists, notes, schedules, urgent bills, even your kid’s artworks! 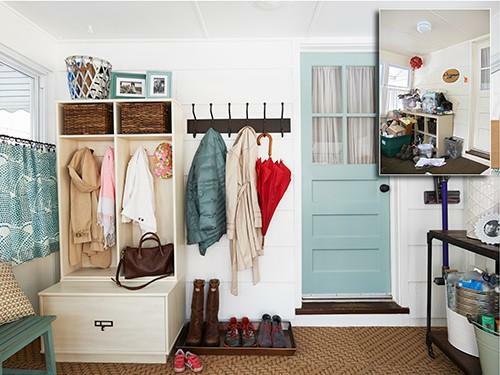 A memo board in the mudroom helps reduce the clutter that could otherwise build someplace else in the home. There’s no need to post reminders on the fridge or the kitchen counter. 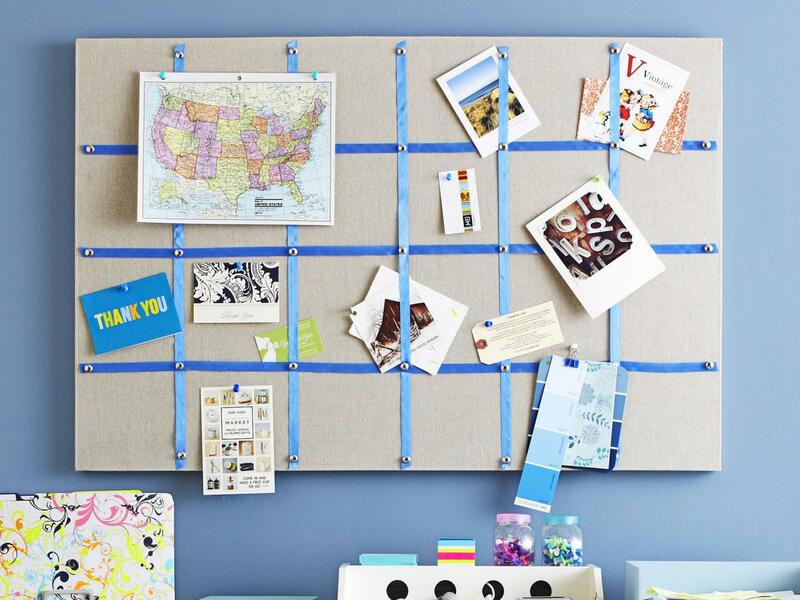 A memo board will hold all your reminders in one place, ensuring that none of your pending tasks are buried or forgotten as you head out. While a full-length mirror isn’t much of a mudroom essential, it’s one of my favorite small apartment ideas as far as dressing the mudroom goes! Mudrooms have a tendency to be a little dark so the mirror helps bounce light into the space and some say it can even make the space feel larger. Additionally, when you’re in a hurry, you tend to forget to check yourself before you head outside. 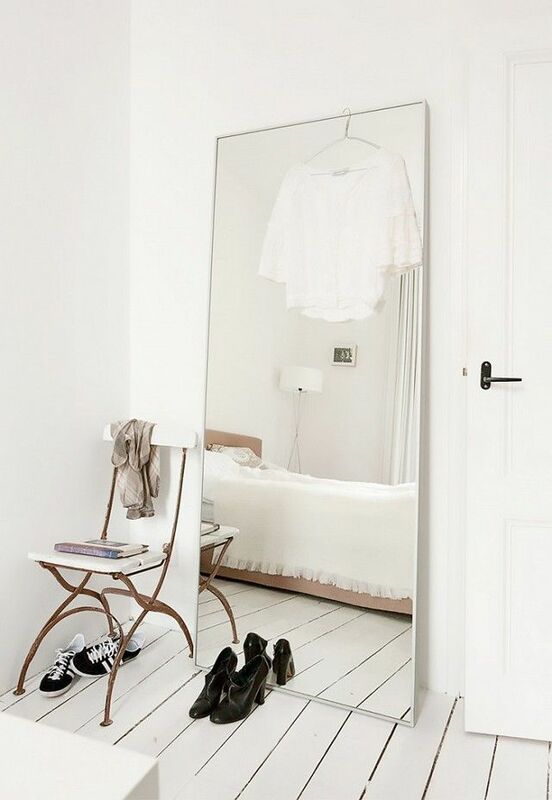 With a full-length mirror, you can give yourself a quick once over before heading out, saving you from potentially embarrassing situations like unwittingly wearing your sweater backward or having dirt on your face.